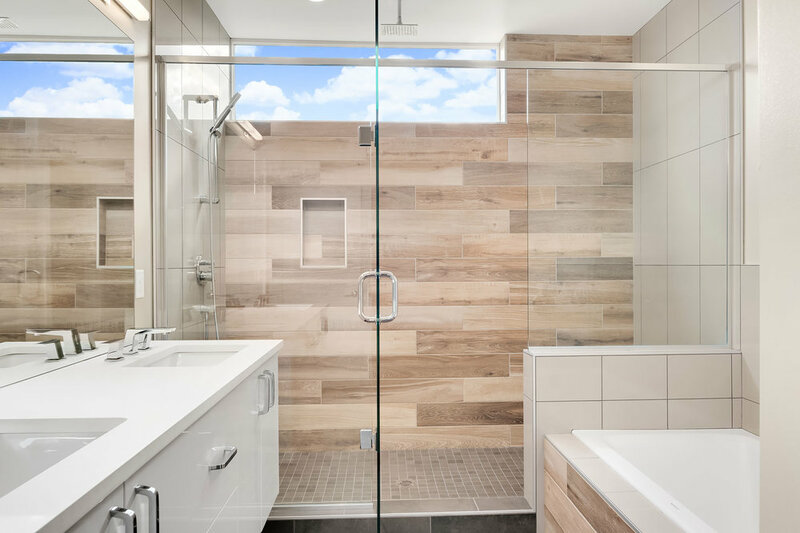 This contemporary jewel is clad in custom-painted channel lap and custom-stained 8-inch clear cedar siding and features plenty of glazing – energy-efficient Pella Encompass windows – to brighten the polished interior. 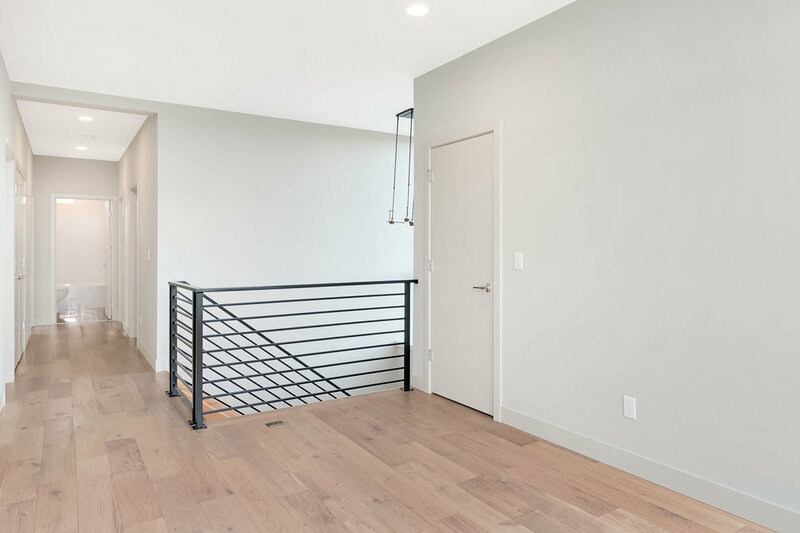 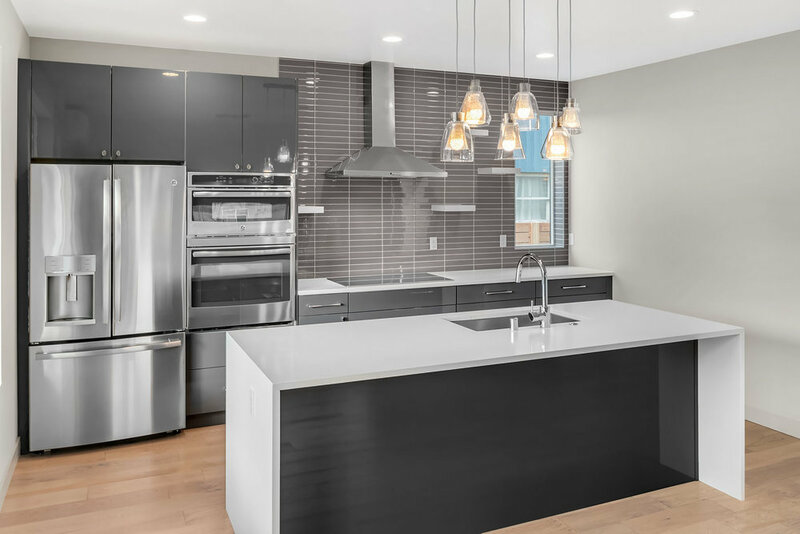 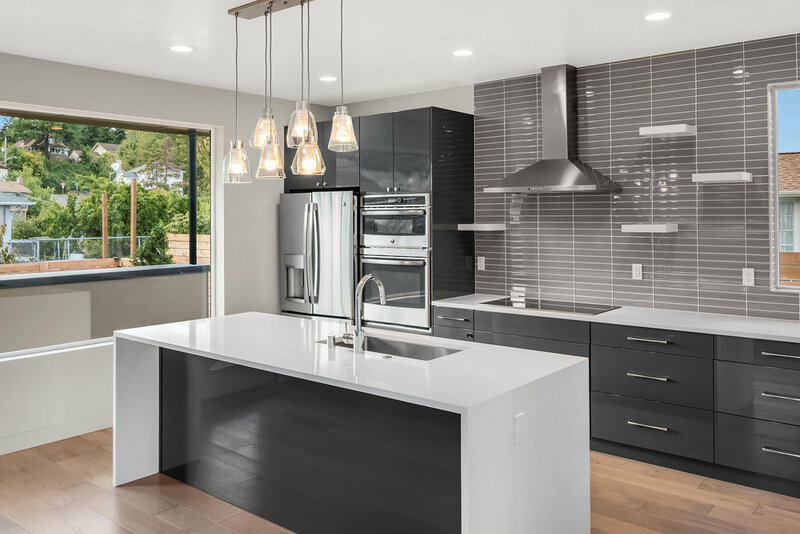 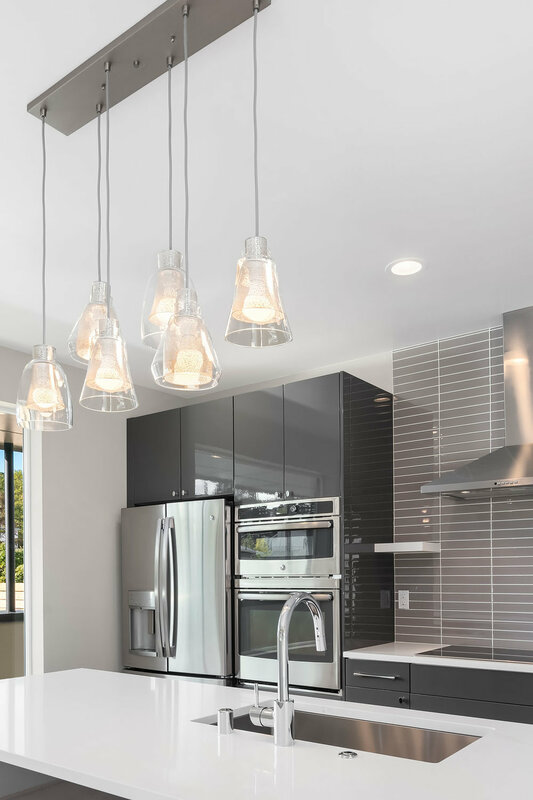 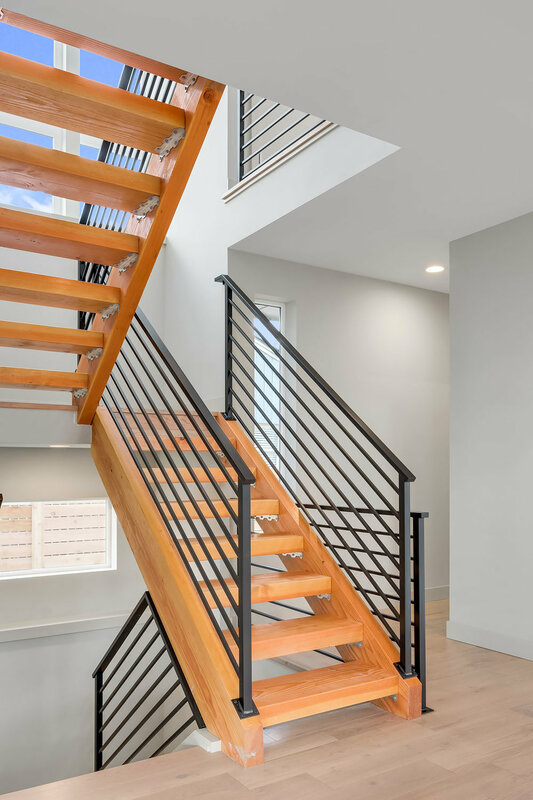 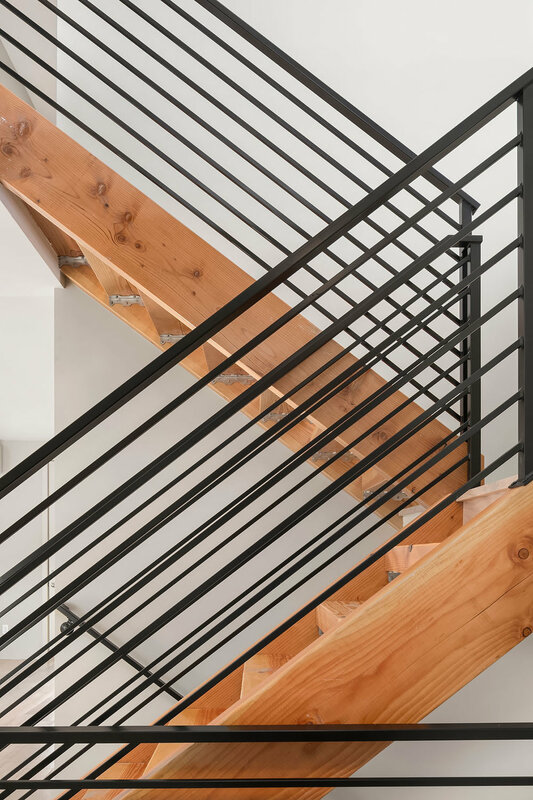 Inside, there are gorgeous Hubbardton Forge light fixtures, quartz countertops with 3cm waterfall edges, Italian tile, solid hardwood floors in warm tones, solid-core doors, and a beautiful Douglas fir floating staircase. 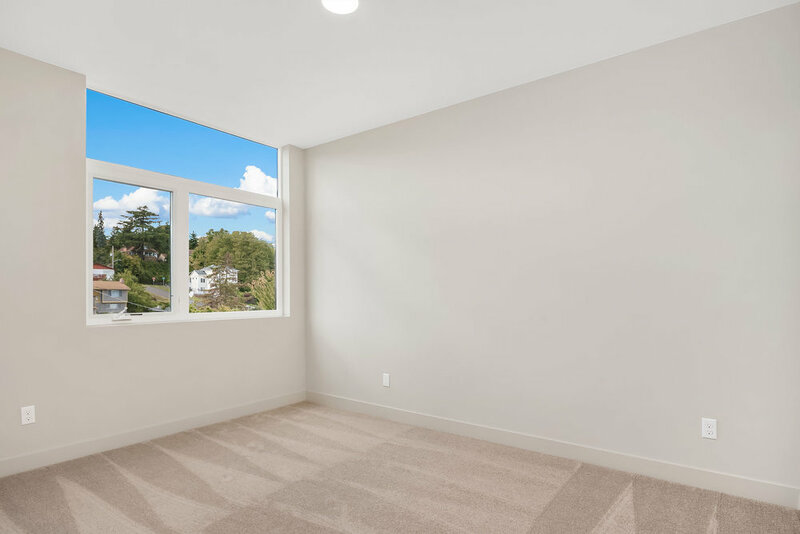 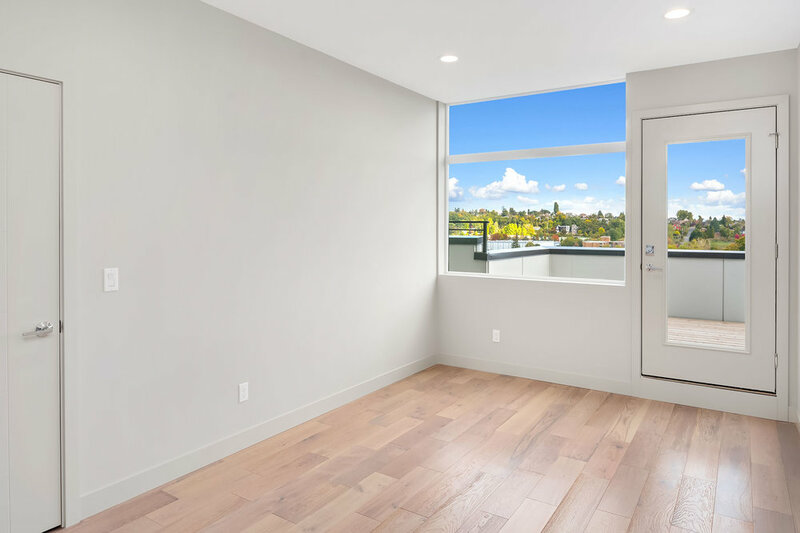 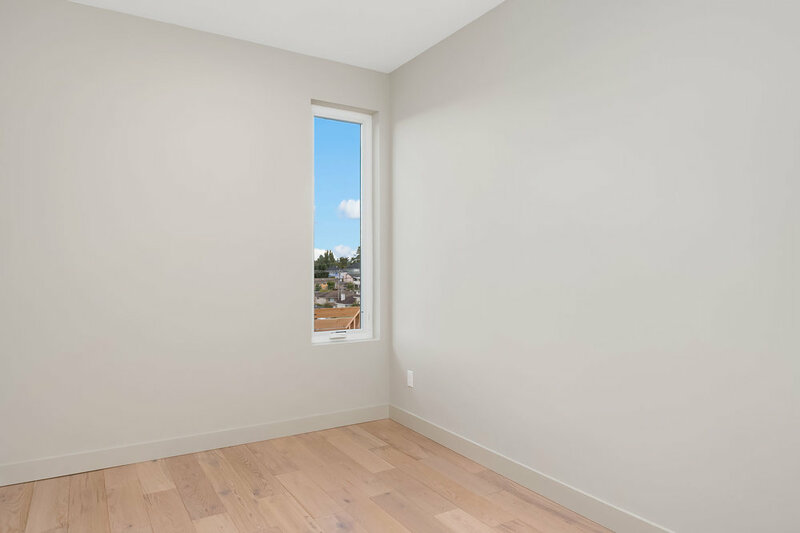 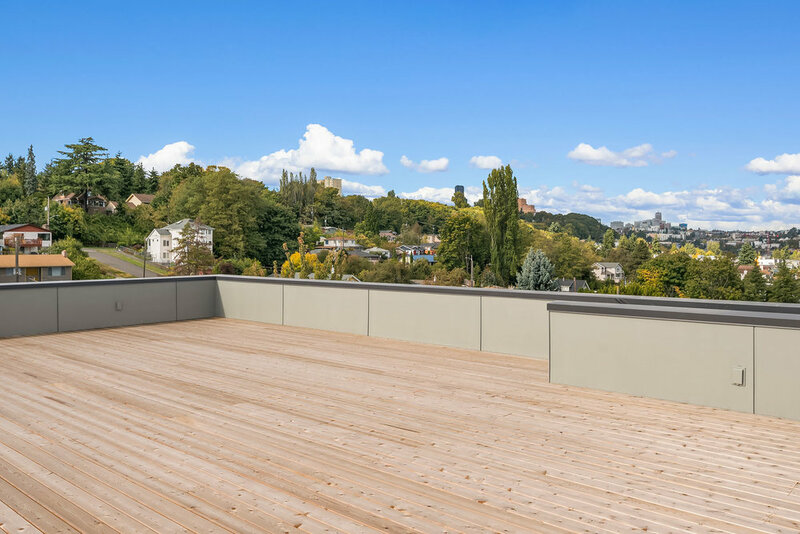 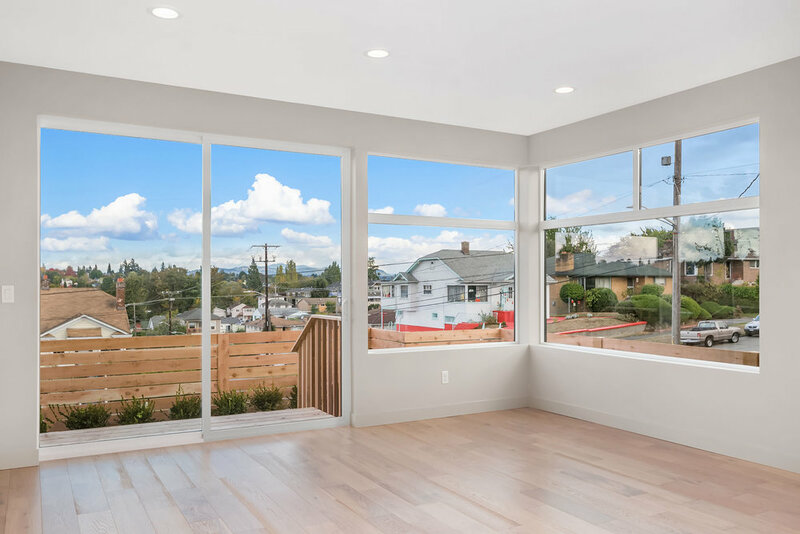 The massive rooftop deck, which uses the entire footprint of the house, has jaw-dropping views of the city, the Eastside, Mount Rainier, and the Cascades, and is engineered to accommodate a hot tub and a gas grill. 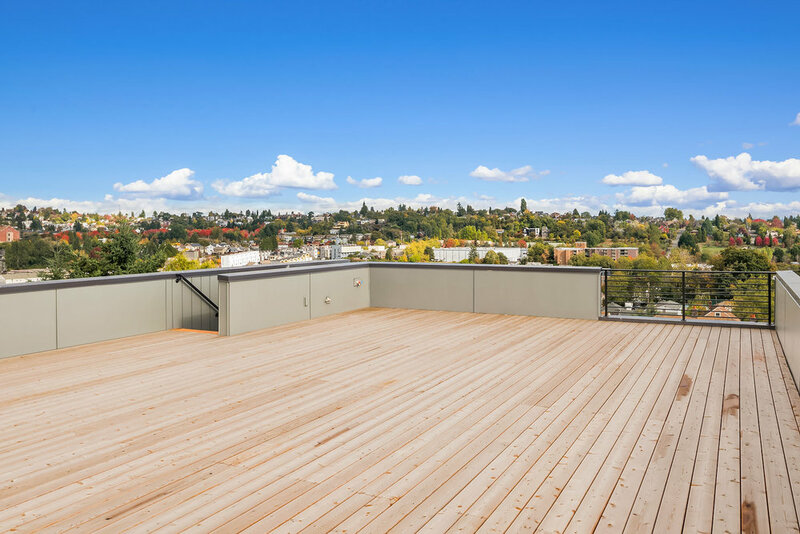 The large lot – a full 6,000 square feet – is professionally landscaped in chic Pacific Northwest style. 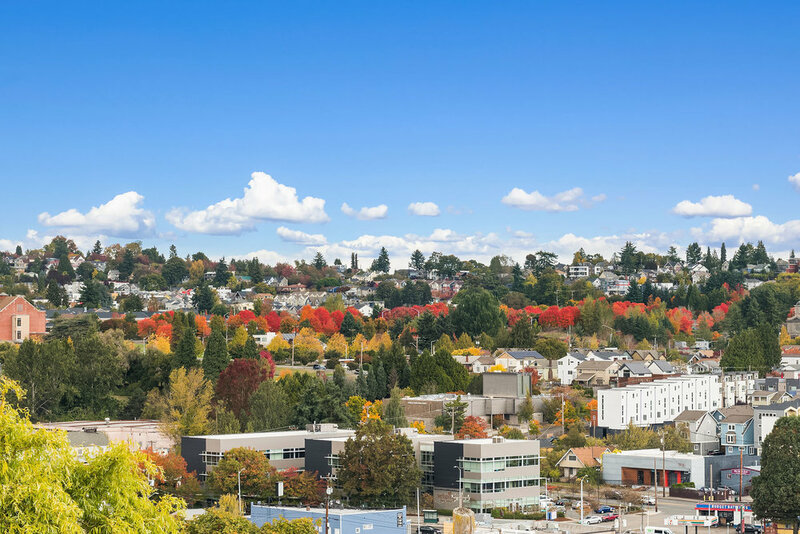 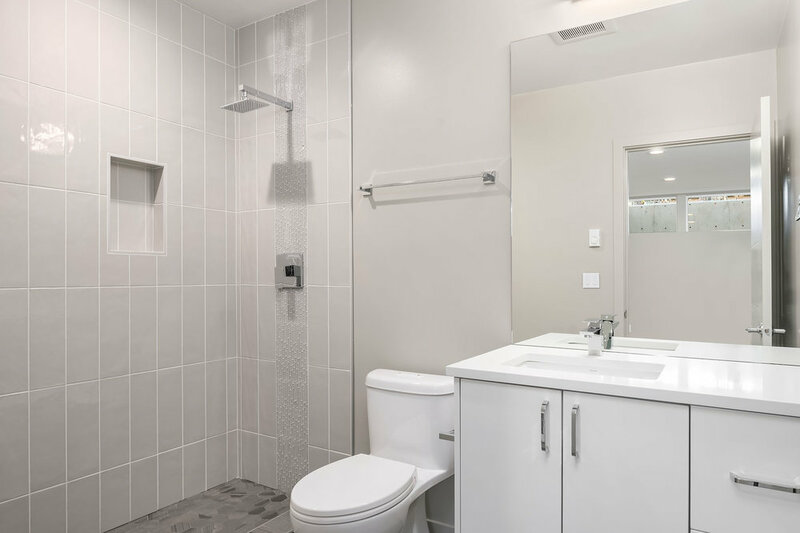 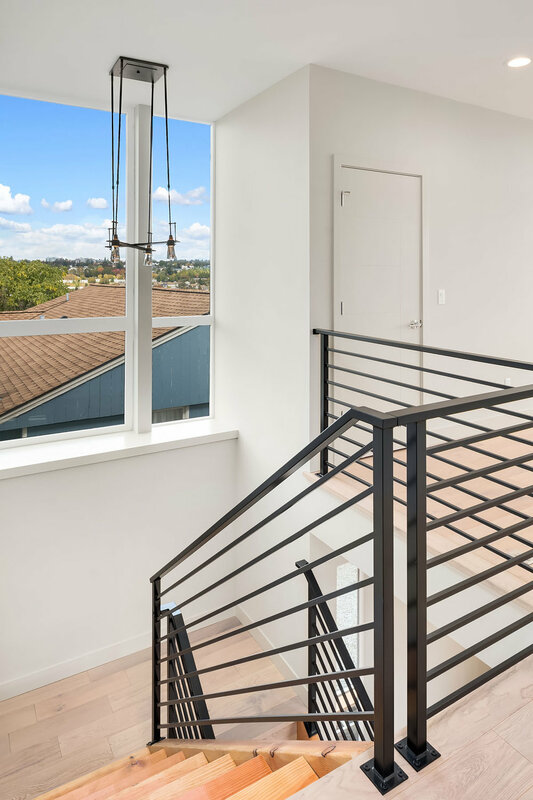 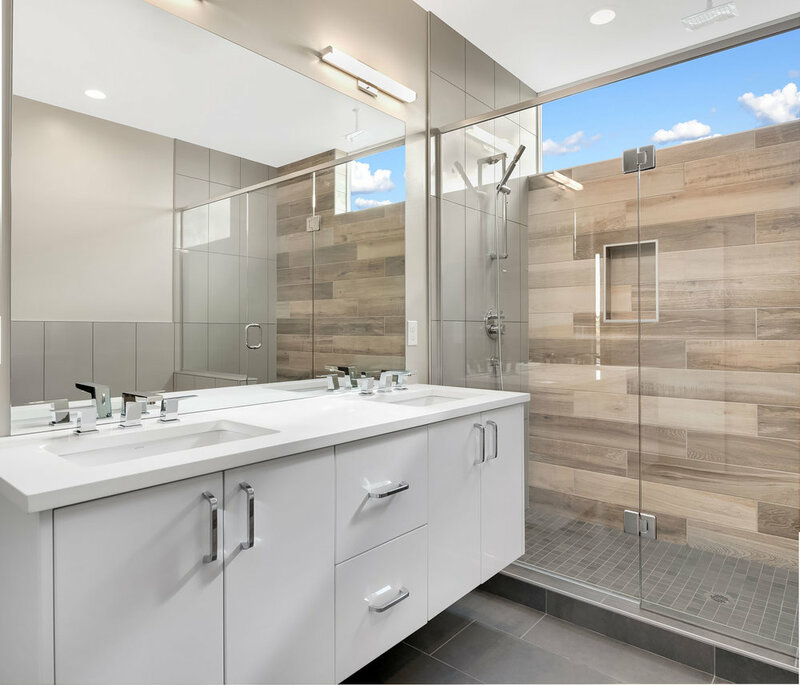 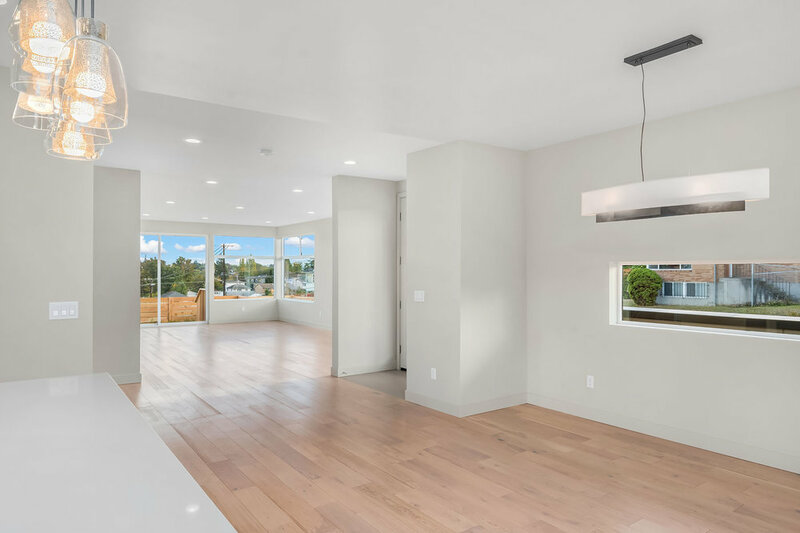 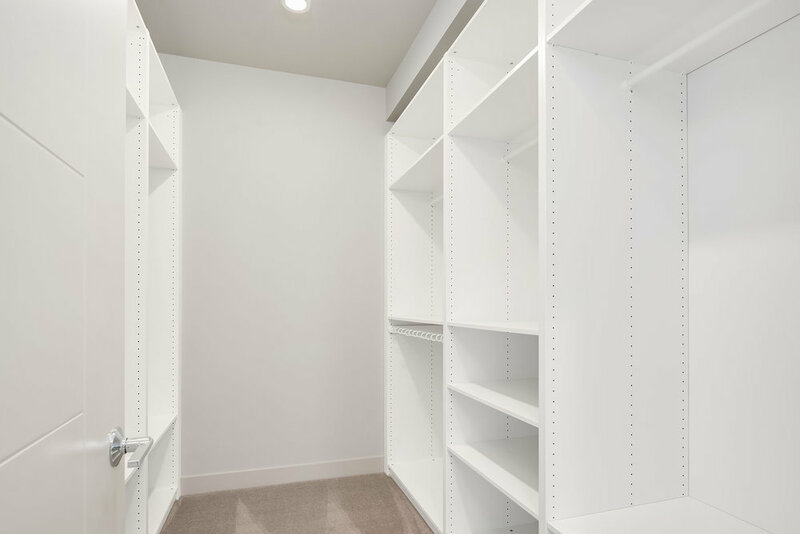 The North Beacon Hill neighborhood boasts walkability, a wealth of amenities and proximity to downtown, and the house is a ten-minute walk to light rail.